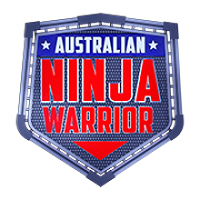 e Tribez and EndemolShine Group Australia have teamed up for the upcoming season of Australian Ninja Warrior. Coming into its third season, Australian Ninja Warrior is a sports entertainment format based on the Japanese series Sasuke. It challenges athletes of all backgrounds to take on the biggest obstacle course in the world, with the ultimate goal to conquer Mount Midoriyama and claim the title and prize of $300,000. Online casting for the show is ongoing. For a look at the link, see https://esgau.etribez.com/ag/esgau/ninjawarriorau/welcome.html. 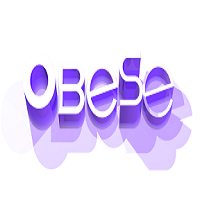 e Tribez and Warner Bros. International Television Production Netherlands have teamed up for online casting for a good cause: on Obese, a Netherlands-based show designed to help people struggling with their obesity live healthier, better lives. On the show, someone who is fighting obesity will be followed each week for a year, as they fight off the kilos and try to get back in shape. Online casting for the show is ongoing. For a look at the link, see https://wbnl.etribez.com/a/wbnl/obese/welcome. F rom September 13-18, 2018, eTribez will be attending IBC 2018 in Amsterdam. 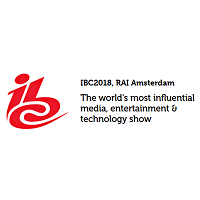 IBC is the world’s most influential media, entertainment and technology show. 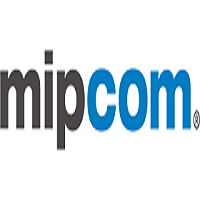 Since 1967, the show has grown to become an important annual event for professionals engaged in the creation, management and delivery of electronic media worldwide. To schedule a private demo with eTribez at IBC 2018, contact us.